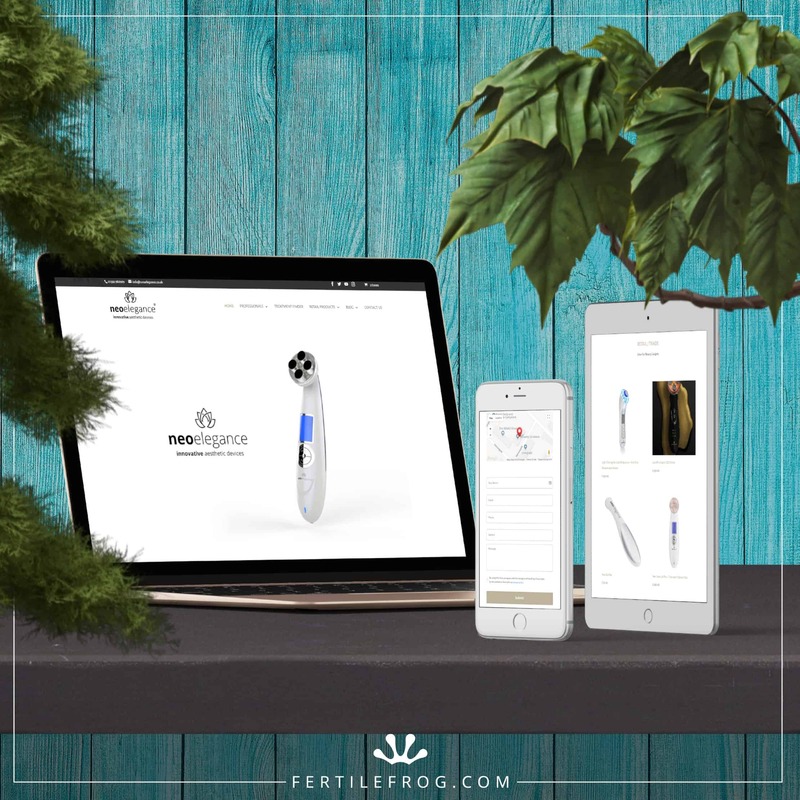 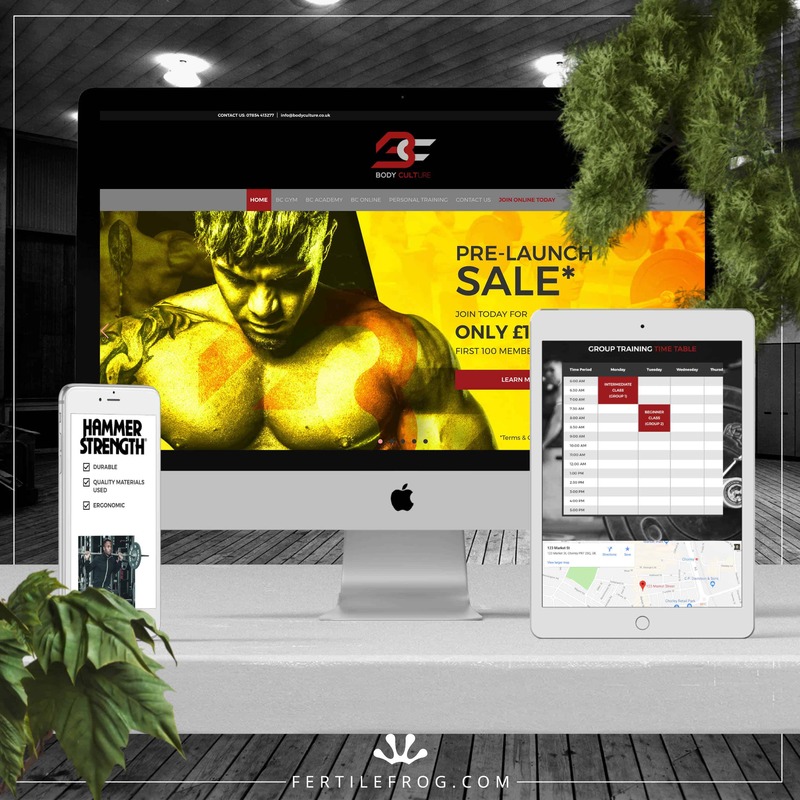 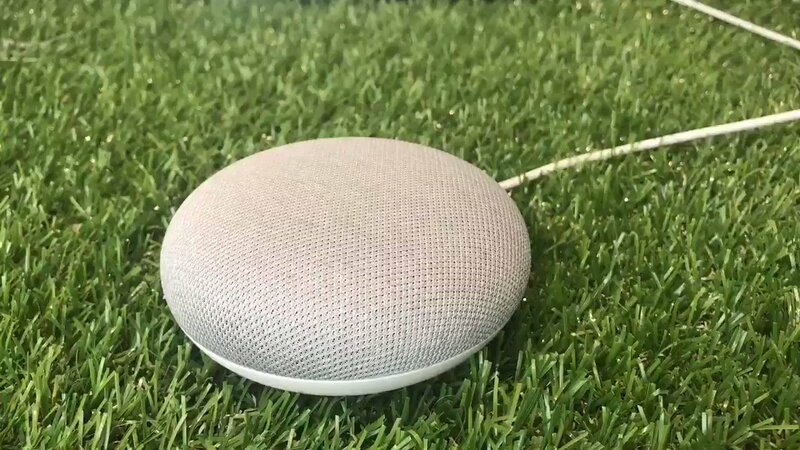 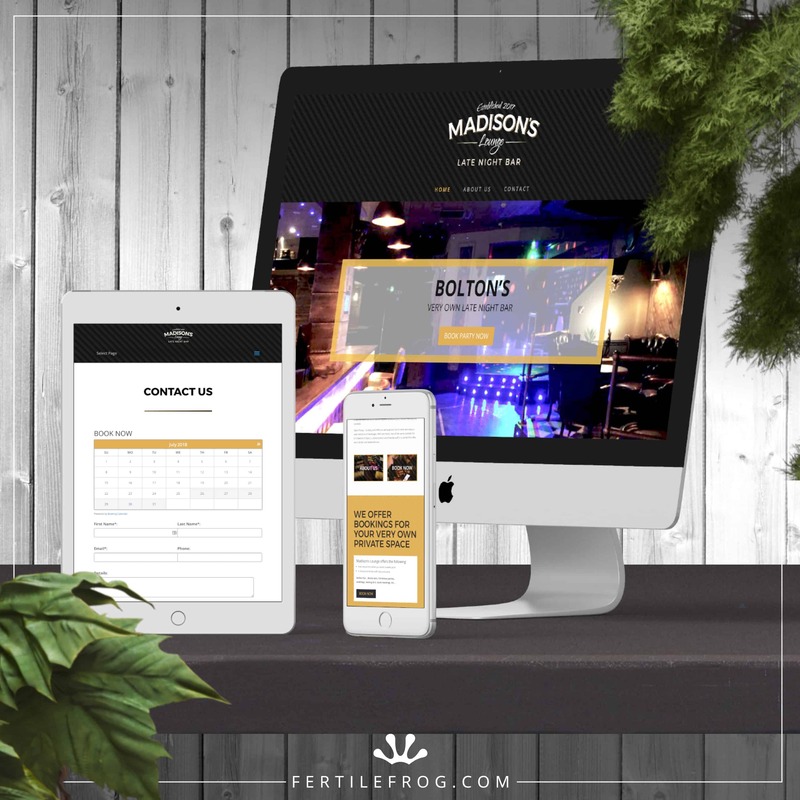 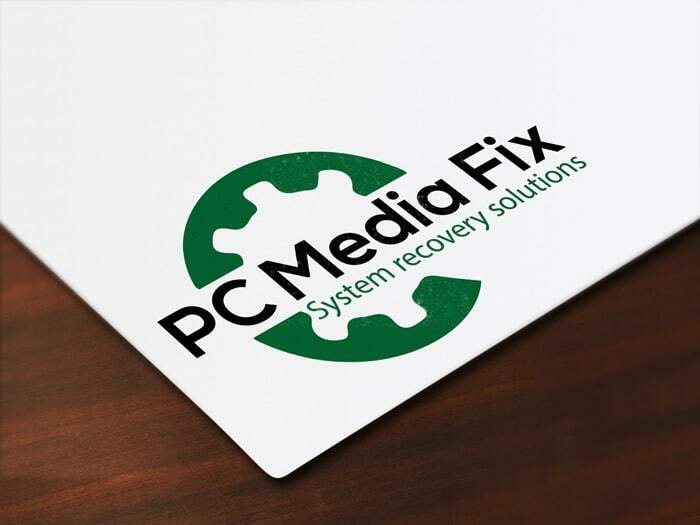 PC Media Fix required company branding, logo design and a technical support website that offered help to the users that bought products from their established Amazon shop. 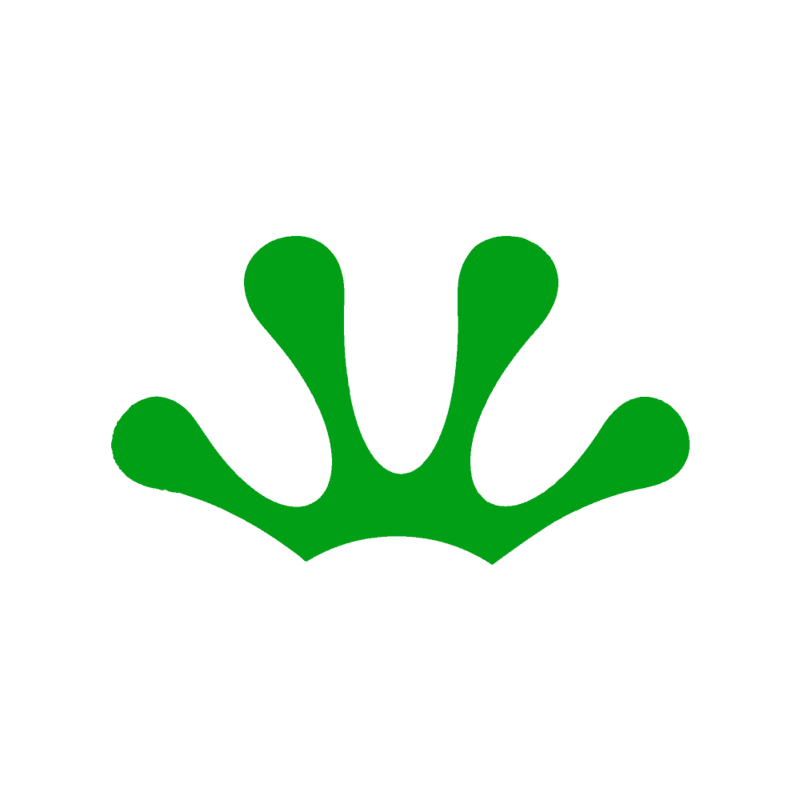 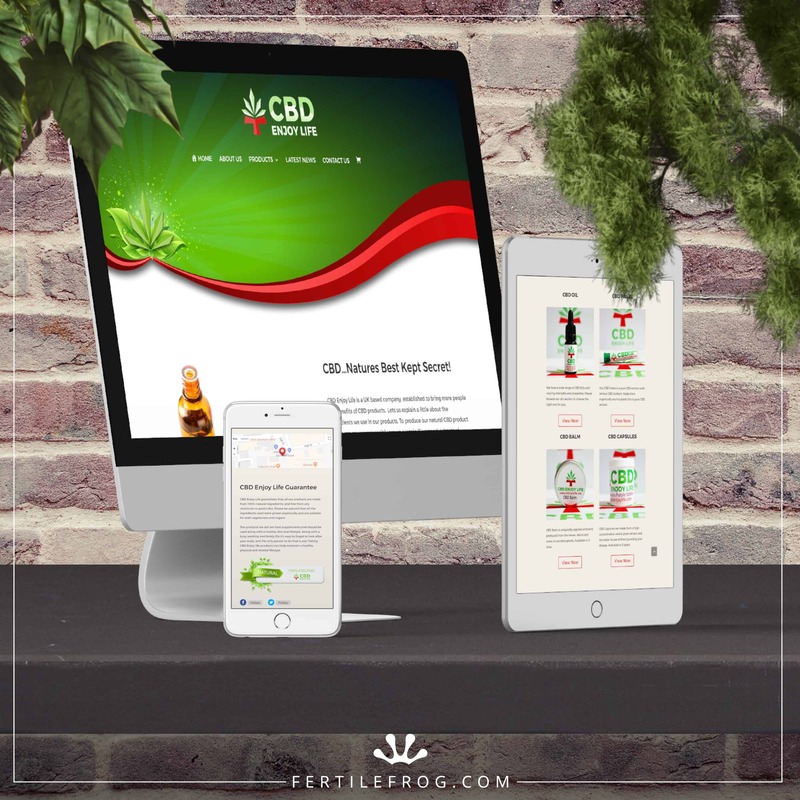 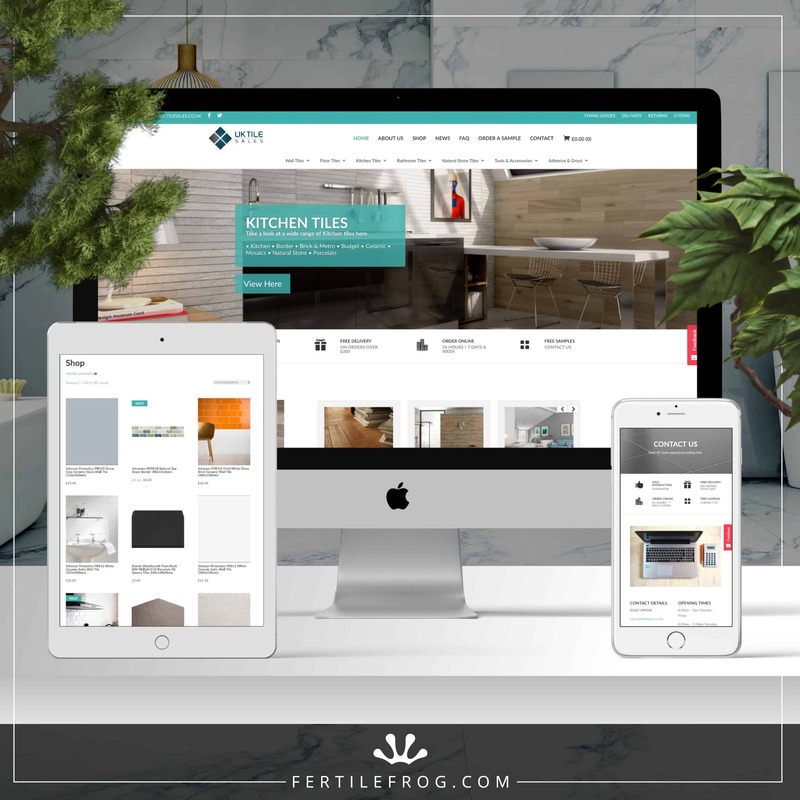 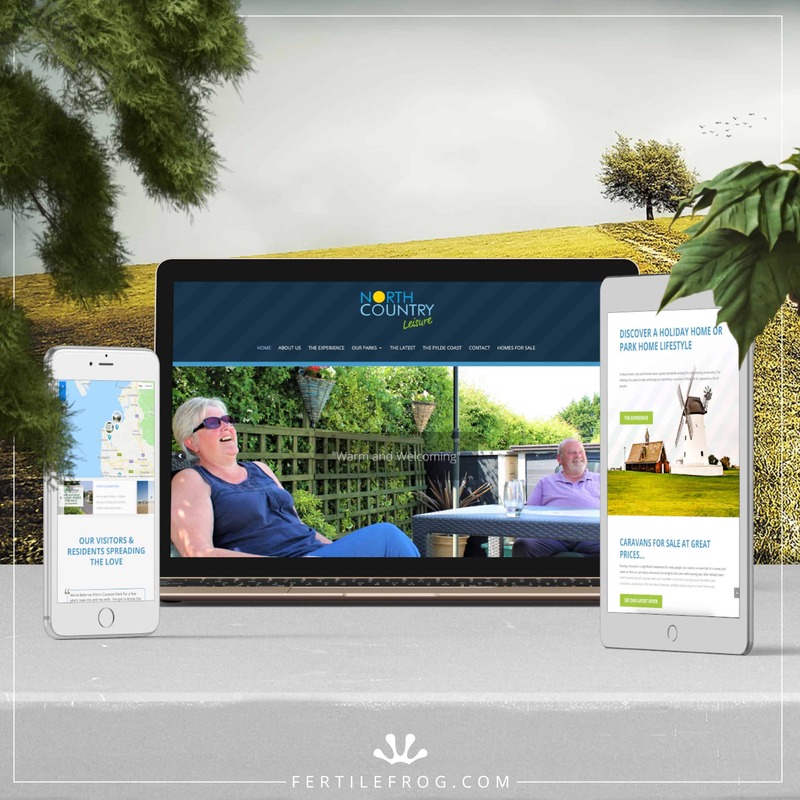 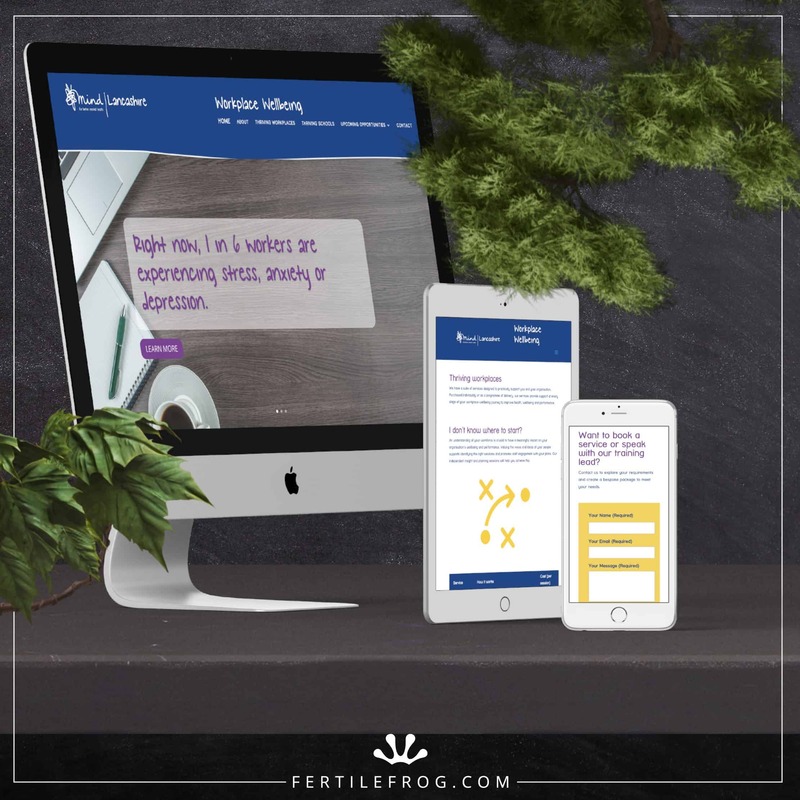 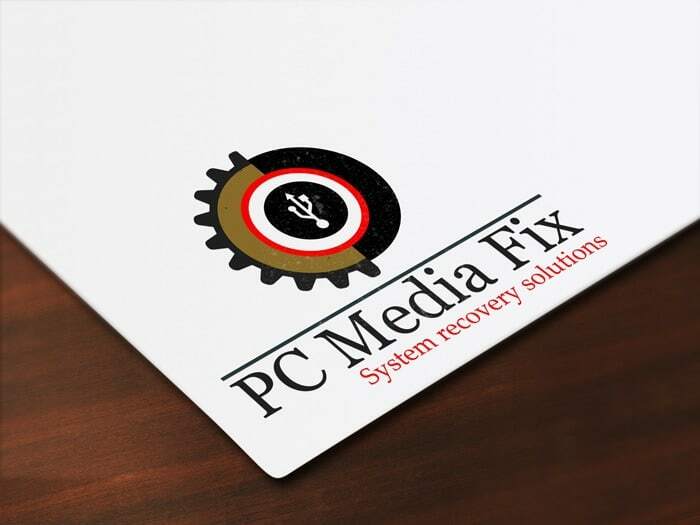 We provided a number of ideas for their company logo, before giving our advise on light and dark background usage and helping the client select the appropriate logo for their company. 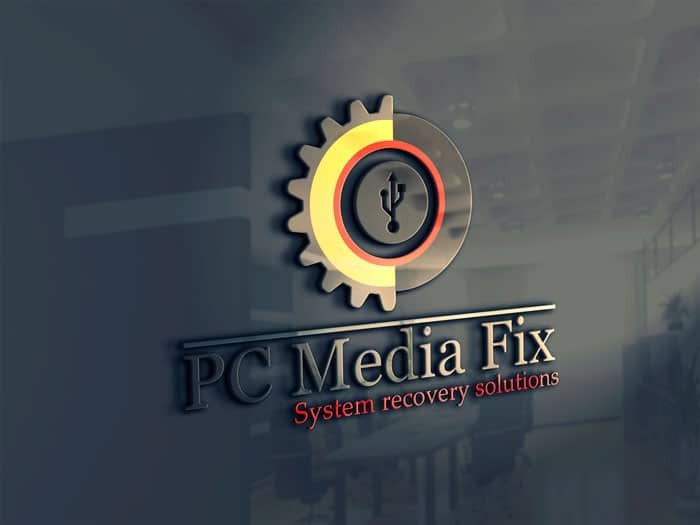 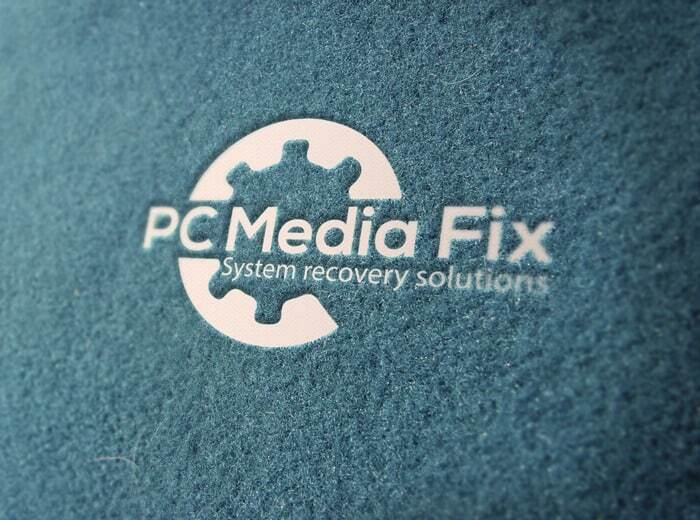 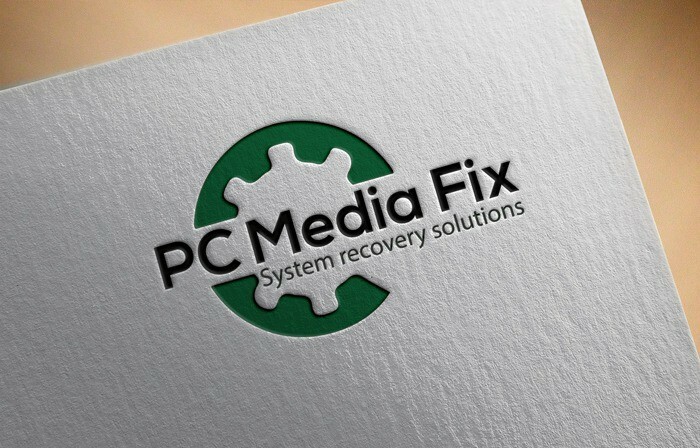 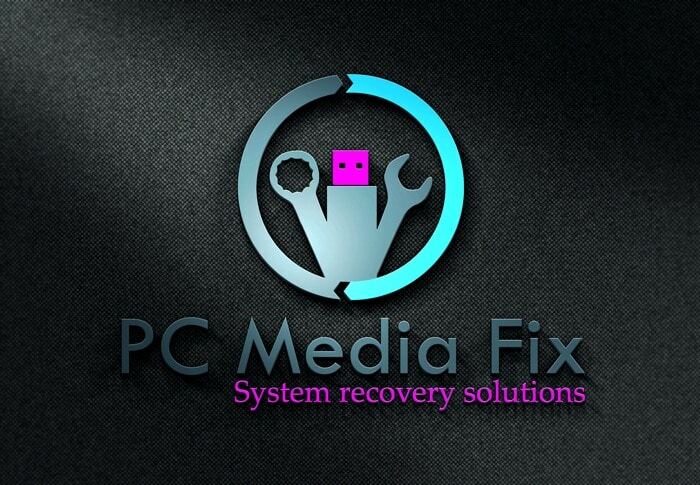 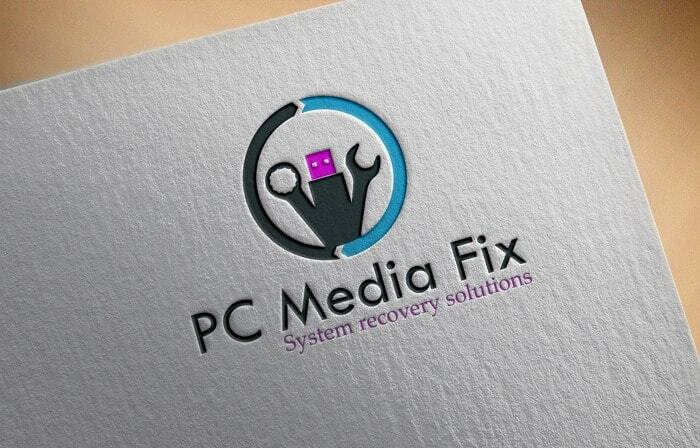 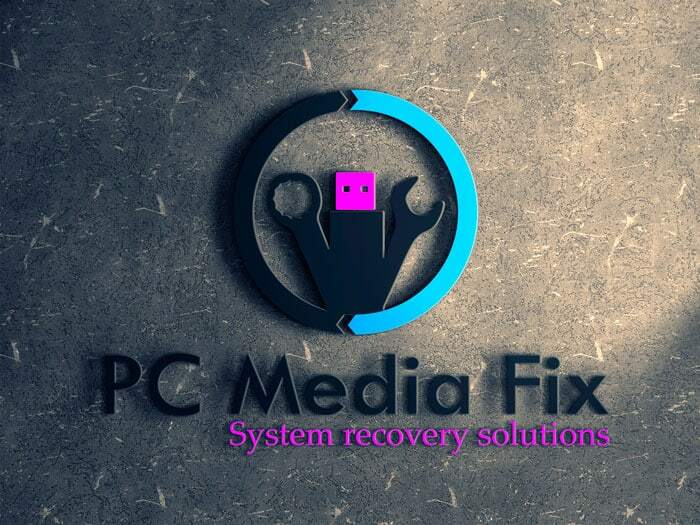 PC Media Fix is a company based in Burnley, selling products globally.